So what’s new with the Challenge this year and why should you sign up? There are 16 challenges linked to energy conservation that can be easily integrated into your education curriculum. 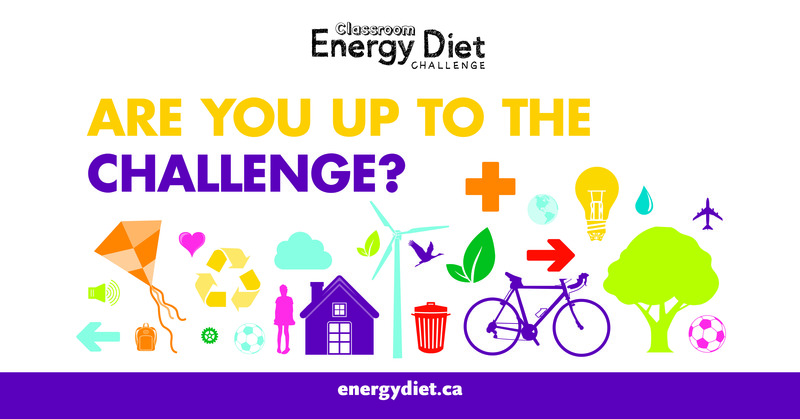 We have a new, easy, and fun Take-Home Challenge about plastics to get students and families engaged in energy literacy. There are more than 90 prizes worth $40,000 up for grabs! Your class is qualified to win prizes as soon as they complete three challenges, and if you complete all 16 challenges, you are guaranteed a monetary prize. Learn more here! Let us show off your work! Your class’s participation could be showcased on social media or featured on our blog. We also have a new media kit. 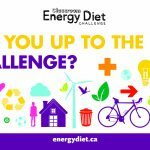 Do you want to get your class on the local radio or TV station to talk about energy literacy and the Classroom Energy Diet Challenge? We provide you with everything you could need to show off your class’ hard work and we will happily provide support to connect you to media outlets. Take on the Challenge and register now! Looking for a Way to Get Started?